She holds a PhD in wine science and has a passion for making wine part of her role as the current science outreach coordinator at the University of Adelaide’s Waite Campus. “Congratulations to Lieke on becoming our 2018 Wine Media Cadet – I hope this experience provides valuable insights into South Australia’s wine industry and presents a range of development opportunities,” said Minister Whetstone. The tailored cadet program will see Lieke gain exclusive experiences and insights into the State’s wine industry through participation in events such as the Royal Adelaide Wine Show, the Hong Kong Wine and Dine Festival, Australian Wine Fair in China – all made possible thanks to Adelaide/South Australia’s Great Wine Capitals program. “For me, it is amazing to be selected as a Wine Media Cadet, as it is a place where I can combine my two passions: science communication and wine,” said Ms van der Hulst. As part of the cadetship, Lieke will have one-on-one mentoring from some of South Australia’s preeminent wine media journalists, to help hone her style. “I am very excited to have a platform for a blog, and am hoping to use my words to bring industry and science closer to each other, for wine makers, researchers as well as the general public,” said Ms van der Hulst. 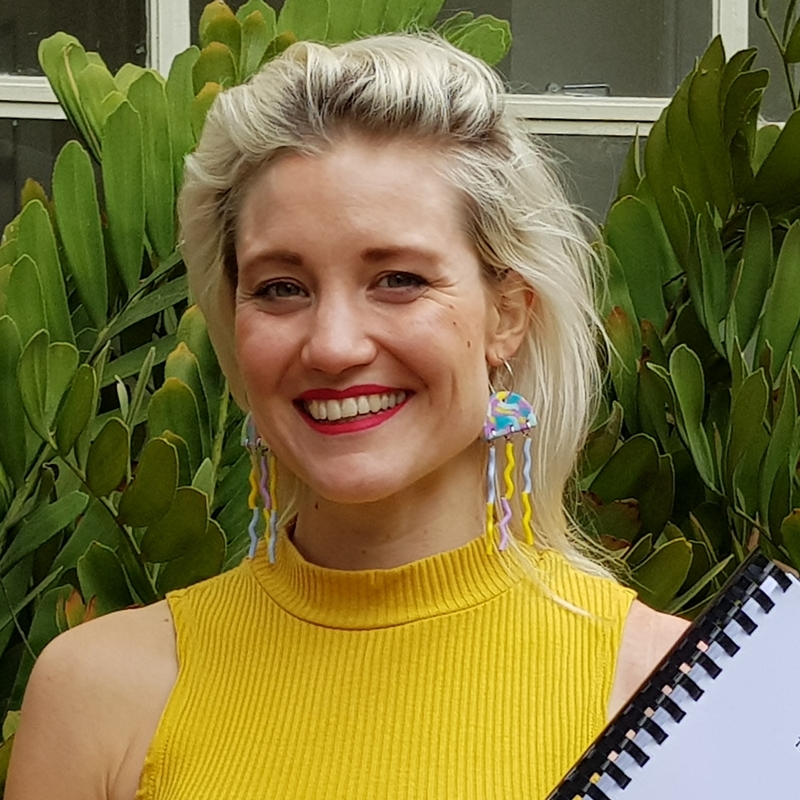 “Chosen from an outstanding field of applicants, Lieke has both a love of wine and a passion for the science behind it, all established by a breadth of experience and knowledge built from both study and direct work experience in the industry, making her this year’s perfect Wine Media Cadet recipient,” said Mr Barnes. 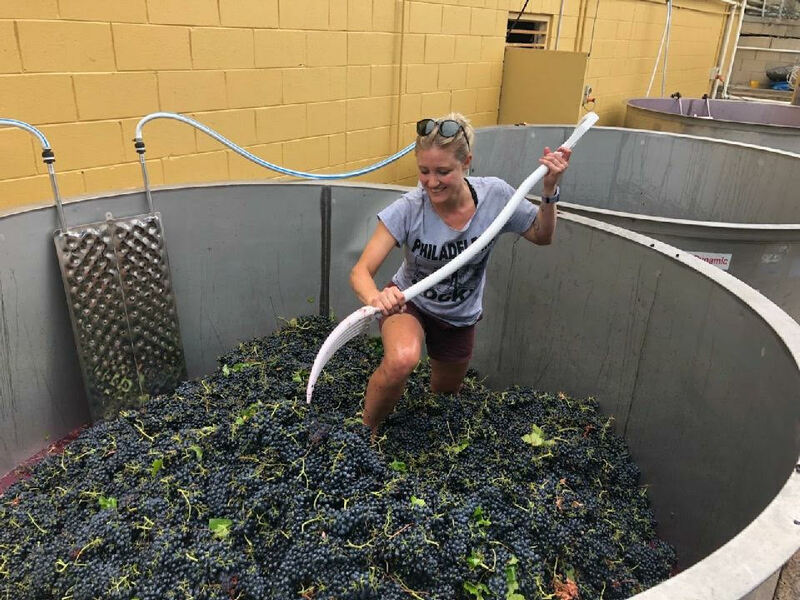 Lieke follows on from 2017’s highly successful WCA Wine Media Cadet, Emily Hay, who is now the Marketing and Communications Officer at the Barossa Grape and Wine Association. Follow Lieke’s writing on South Australia’s Great Wine Capitals blog, www.adelaidegreatwinecapital.com.au/blog. See the press release on the PIRSA website here. See more information on the Adelaide Great Wine Capital website here.